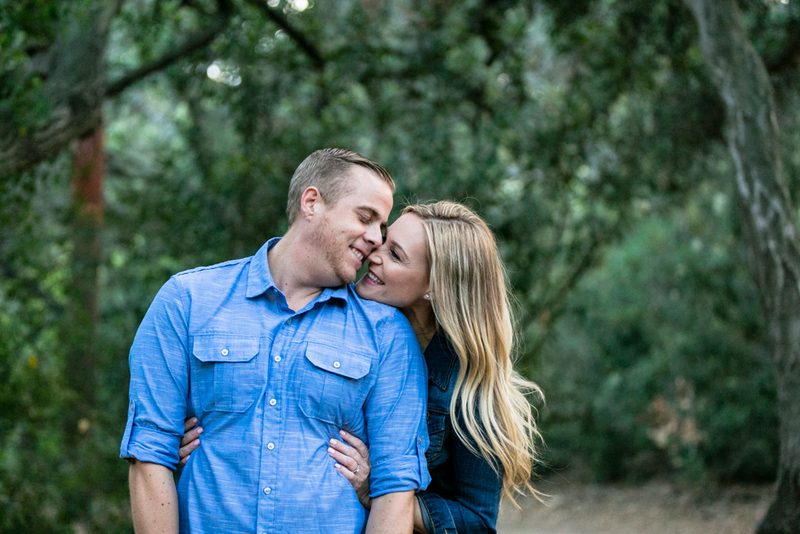 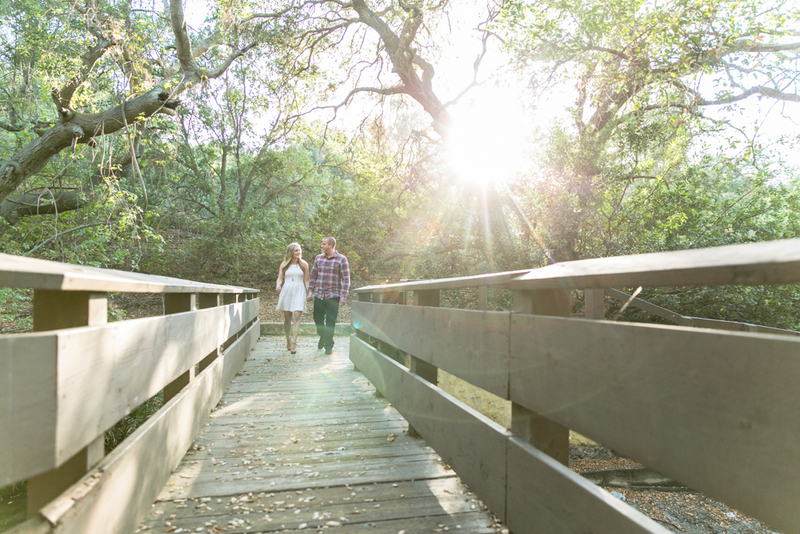 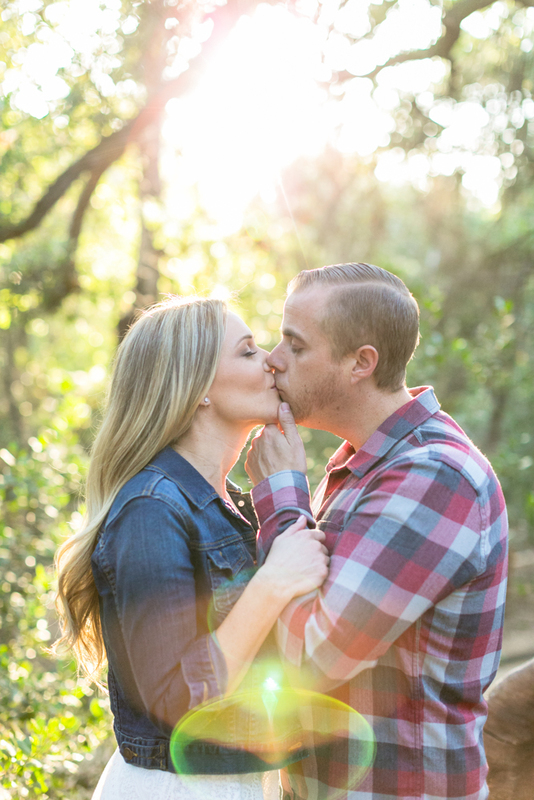 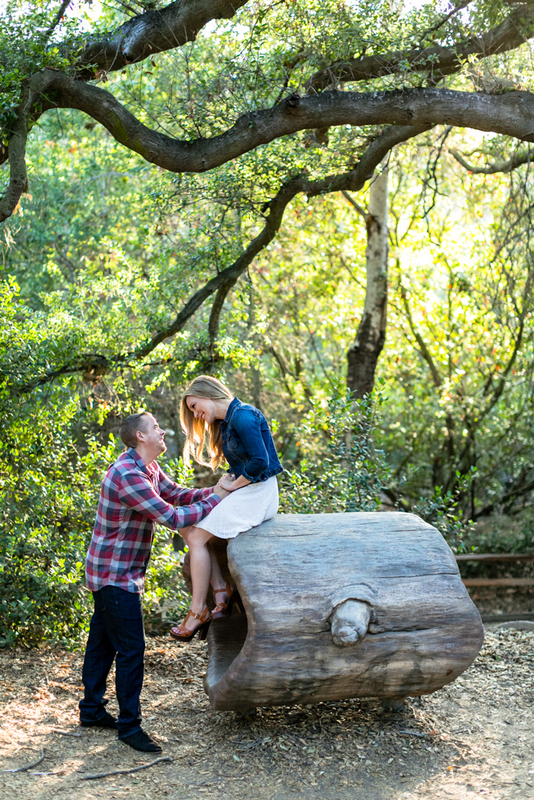 We went to the beautiful Oak Canyon Nature Center in Anaheim Hills, CA for Tanya and Clint’s engagement session. 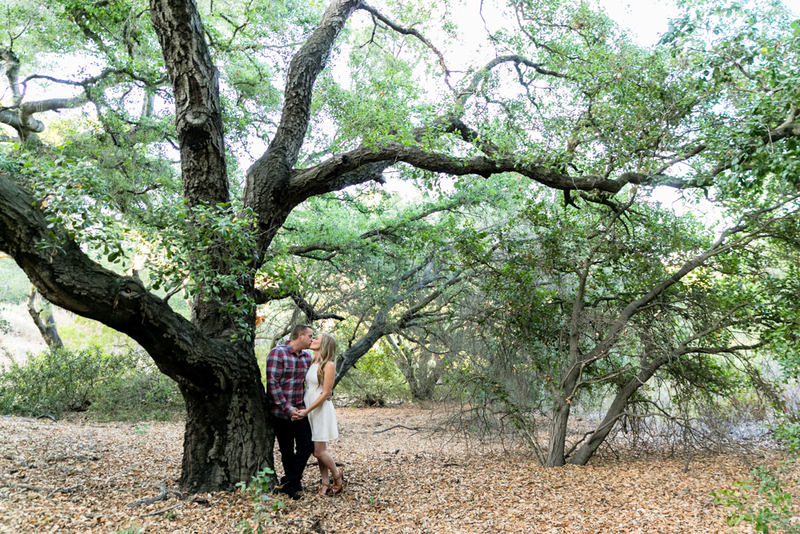 The beautiful arching oak trees hidden behind in the canyons is definitely a gem. 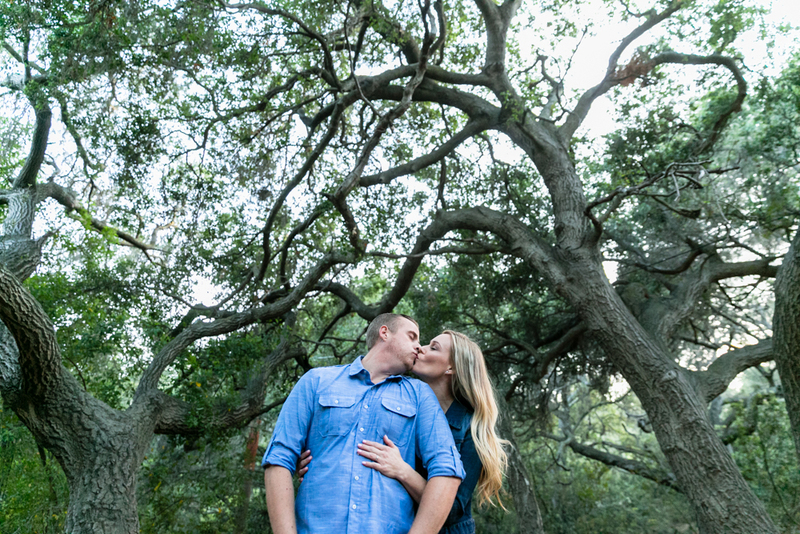 I always have a great time photographing at this location. 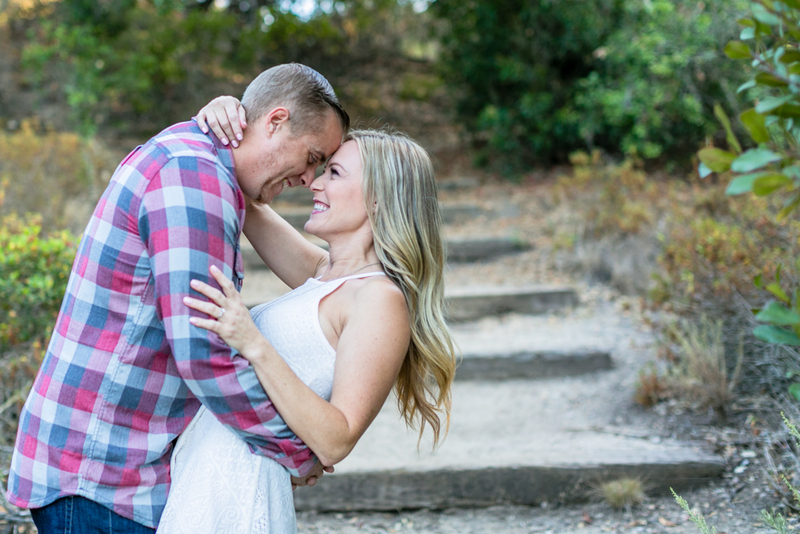 It was love at first sight for Tanya and Clint 3 years ago when they met through some mutual friends on Queen Mary so it was fitting when Clint proposed to her on the Queen Mary where they first met. 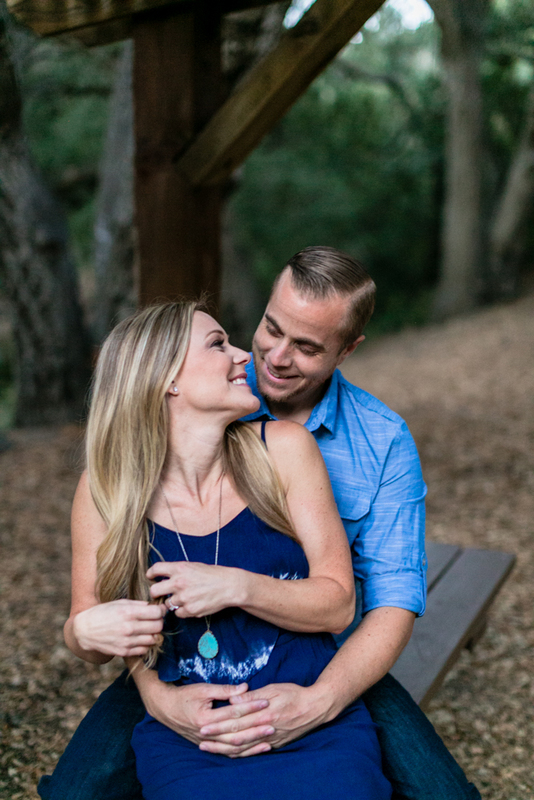 The three things Tanya says she loves about Clint are his sense of humor, the way his eyes smiles and most importantly a great listener. 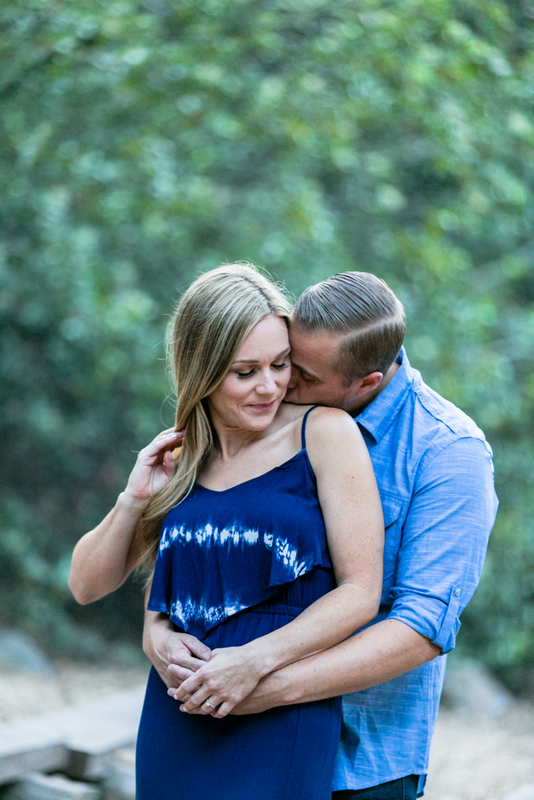 Clint loves how Tanya is selfless, strong spiritually and effortlessly beautiful. 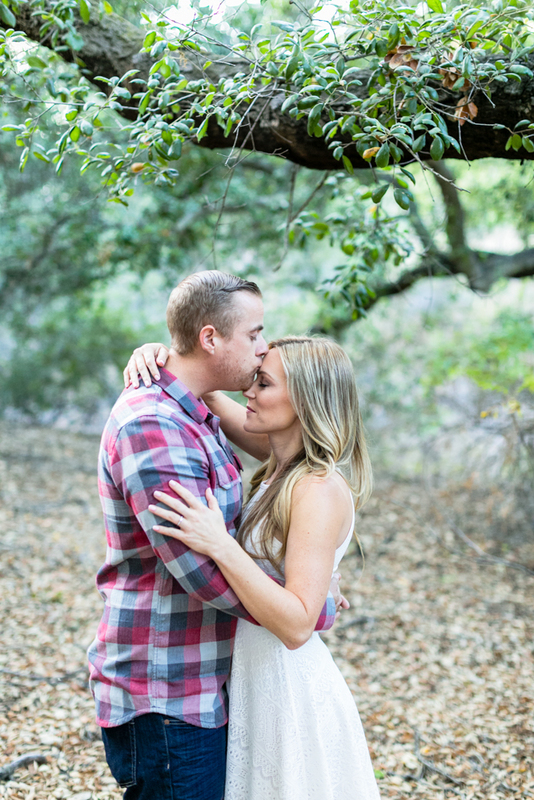 You can just tell how much they’re into each other based on the things they love about each other. 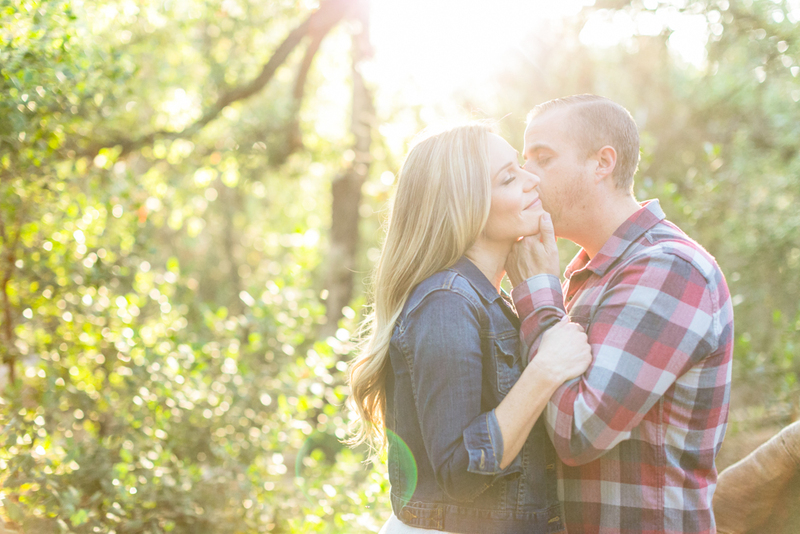 Photographing these two were super fun because they were already so into each other that I only had to give minimal instructions. 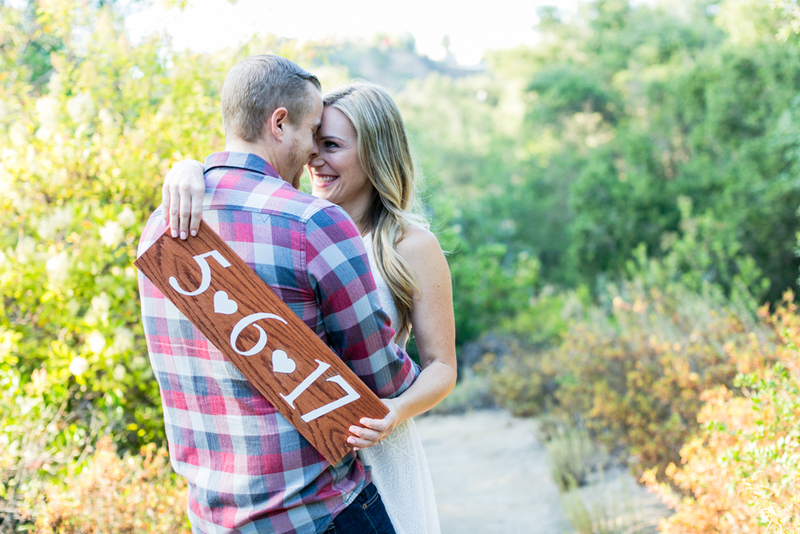 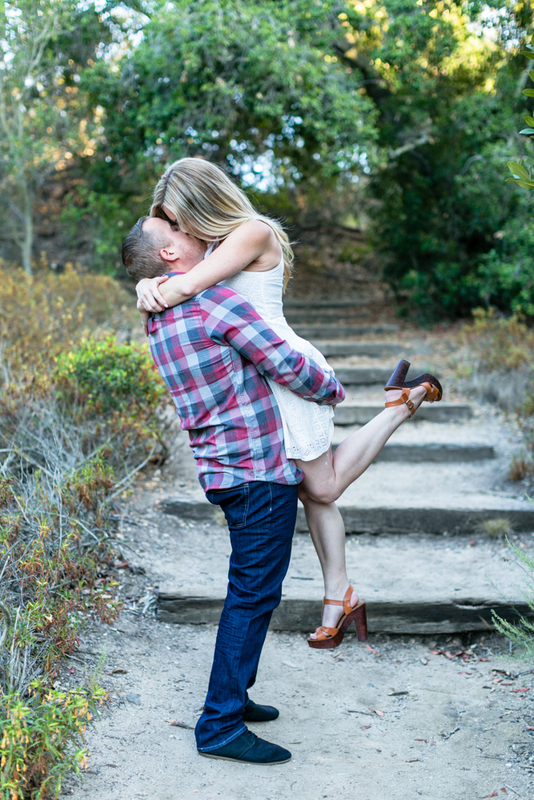 I can’t wait to photograph their beautiful wedding this weekend at the Newland Barn in Huntington Beach, CA. 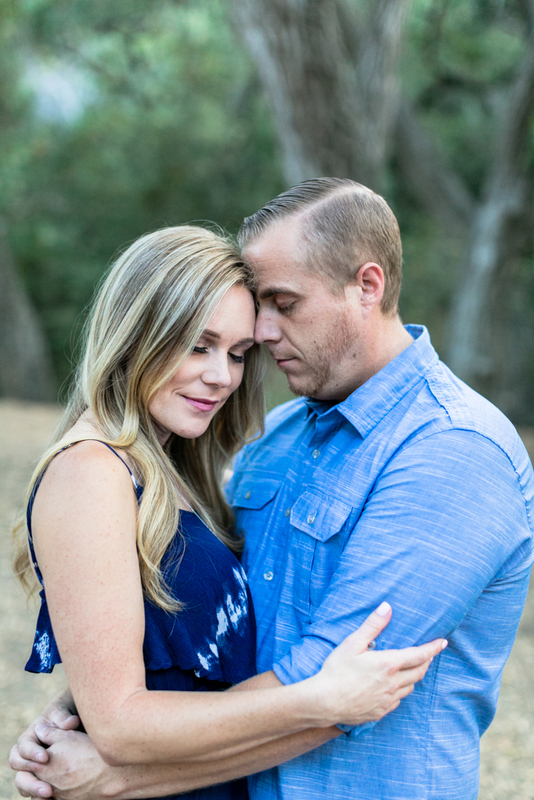 I know they have been working really hard on all the details of their wedding. 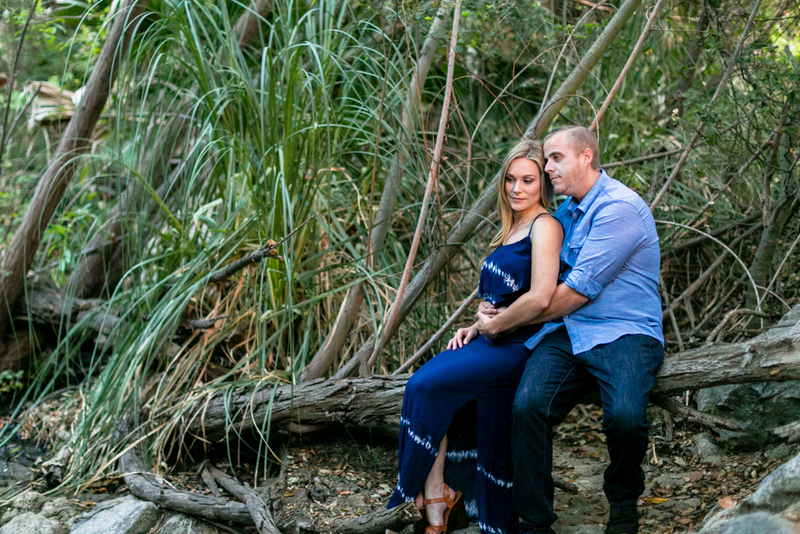 But for now, check out their beautiful engagement photos below!